Over the past year and a bit, you may be forgiven for thinking the world has gone mad. News headlines carry stories of polemic politics and natural disasters, meanwhile, war ravages the Middle East and North Korea threatens the stability of the globe. In a back drop of despair isn’t it nice to be able to rely on something that always delivers? 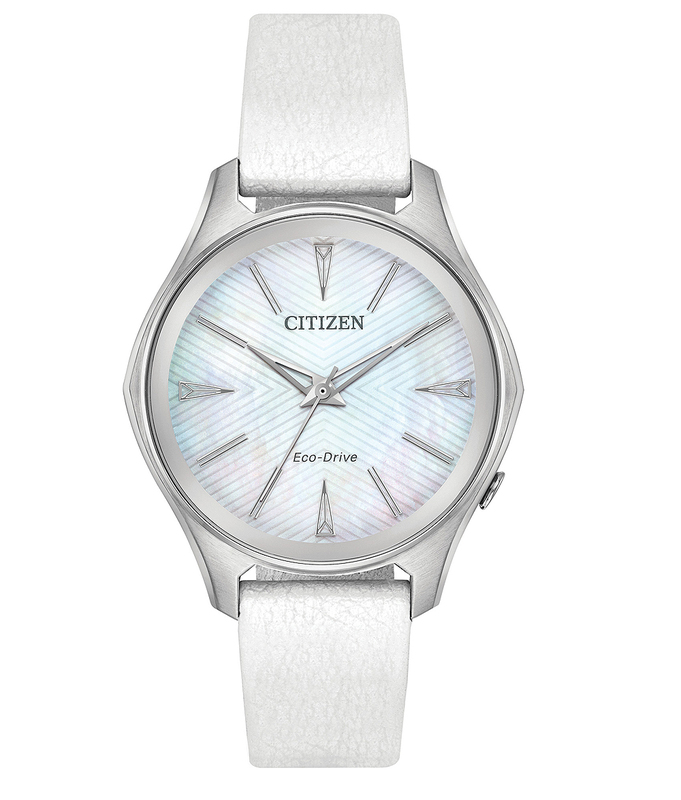 This year Citizen Watches celebrates a 25-year long partnership as the Official Timekeeper of tennis’s U.S. Open Tournament together with a new and exciting relationship with the infamous 39 times Grand Slam champion and social activist Billie Jean King. She is a professional tennis player winning 39 Grand Slam titles between 1959 and 1983, taking 12 in singles, 16 in women’s doubles, and 11 in mixed doubles. King won the singles title at the inaugural WTA Tour Championships. Where Is Billy Jean Now? Social activist having fought for the gay rights movement and equal rights and pay for women, Billy Jean has been active in promoting women’s issues since the early 1970’s, and works for her non-profit organization the “Billie Jean King Leadership Initiative”. 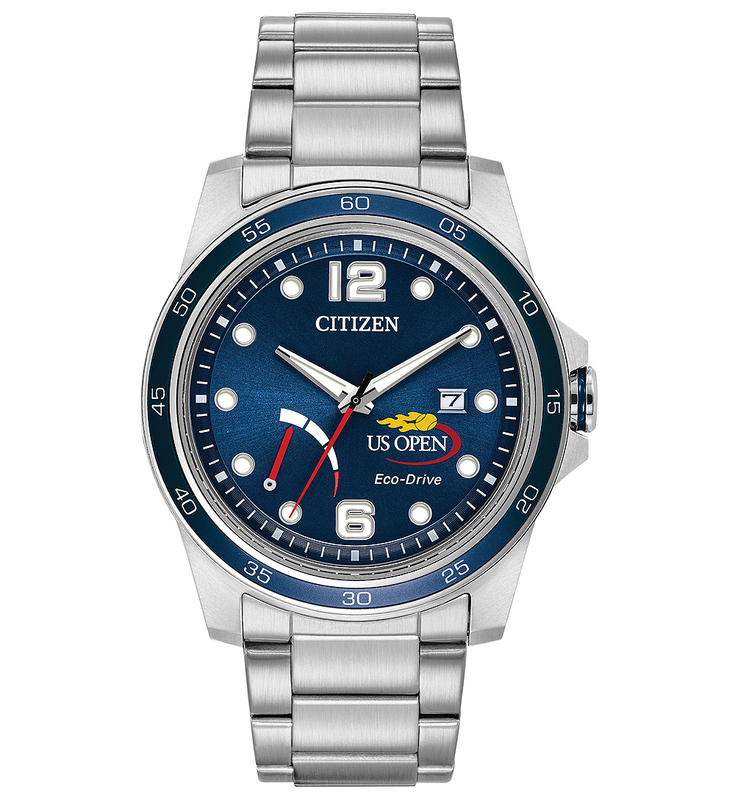 Helping them mark this special occasion Citizen unveiled two new timepieces at the Open in Flushing, NY. The Citizen PRT Commemorative Edition is a beautifully appointed piece with a masculine 42 mm stainless steel case with a rotating compass bezel on a silver-toned stainless steel bracelet with a push-button fold-over clasp. The dark Navy Blue dial sports the official U.S. Open logo at 4 o’clock just below the date window at the 3 o’clock position and a power reserve indicator sits neatly between 6 and 9 o’clock giving a clear view at a glance. The heart of the piece is the patented J850 Eco-Drive movement by Citizen, the technology which uses any natural or artificial light to generate electrical power. 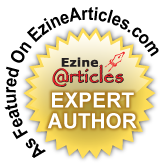 This technology eliminates any need to replace the rechargeable battery making it an environmental winner. The retail initial price was set at $250 but the global run was limited to 1,100 pieces so if you want this special edition you may be looking at substantially more after the event. The Billie Jean King Commemorative Watch as you might expect is a more feminine build also powered by a Citizen Eco-Drive movement this time the E031, housed in a 36mm stainless steel case, water-resistant to 50 meters. The mother-of-pearl dial gives a nice elegant feminine feel with its simple three-hand time display protected under Mineral crystal. Importantly, the white strap is made of “vegan leather,” a polymer containing no animal material to keep in line with the environmentally friendly theme of Eco-Drive and King’s social causes. Priced at a modest $225, it will come as a nice surprise that proceeds from the sale of this piece will go the Billie Jean King Leadership Initiative, devoted to addressing social issues such as equal rights and equal pay for women. Both of these new watches went on sale at the official USTA onsite stores on the grounds of the U.S. Open, as well as at Citizen’s onsite booth, during the tournament. They will also be available for sale at CitizenWatch.com, USOpen.com, and at Citizen’s Times Square boutique in New York City.